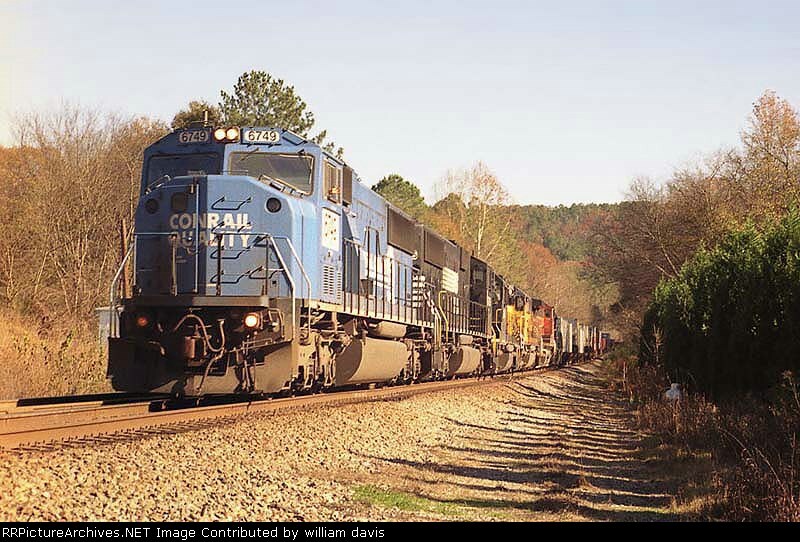 NS Northbound Intermodal Train I01 ( Atlanta, Ga. to Memphis, Tn. ) passing through Lindale, Ga. Date: 11/26/2004 Location: Lindale, GA Map Views: 250 Collection Of: William H. Davis Jr.